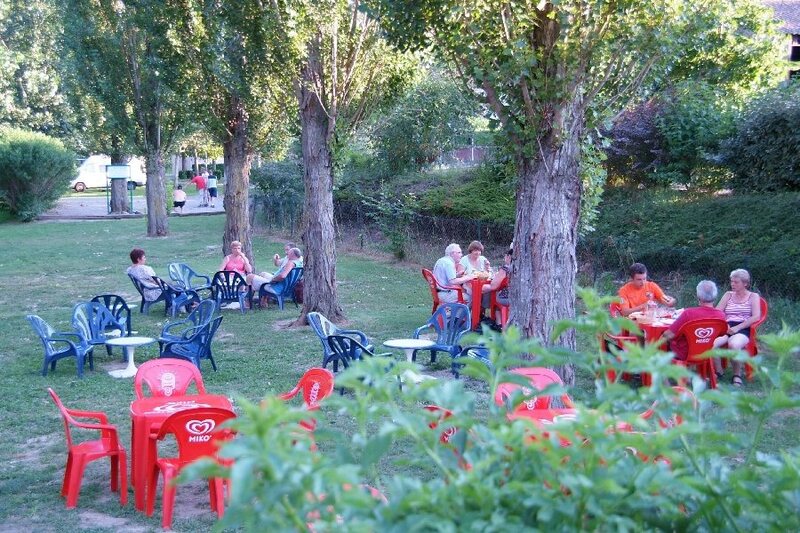 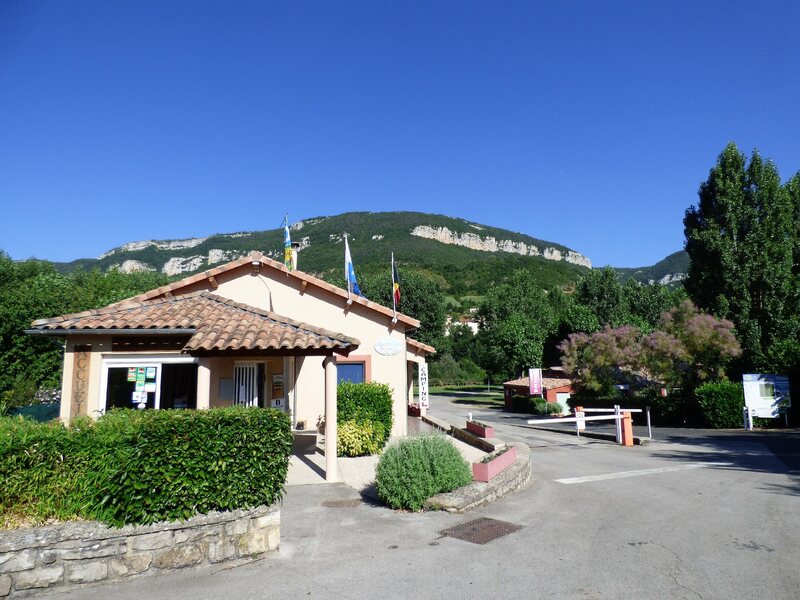 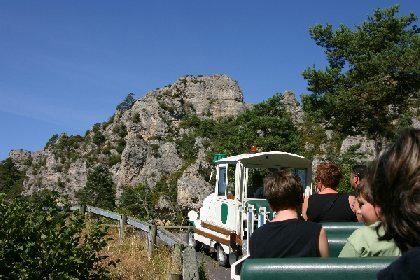 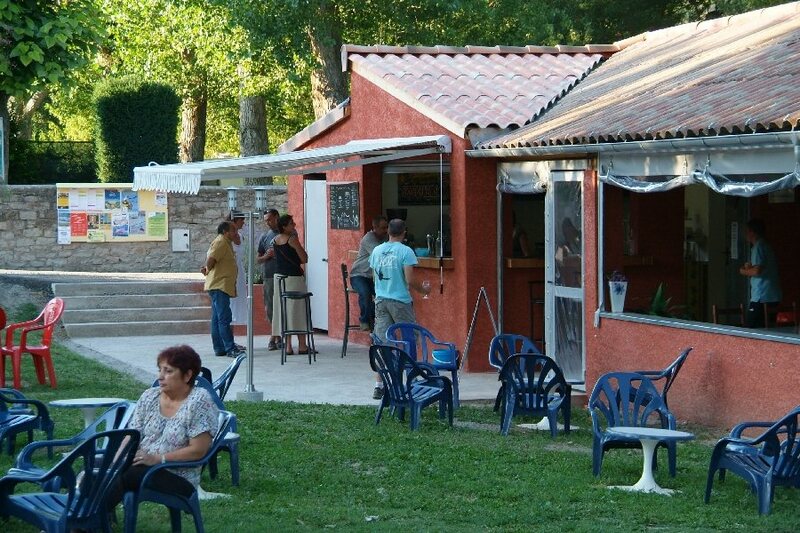 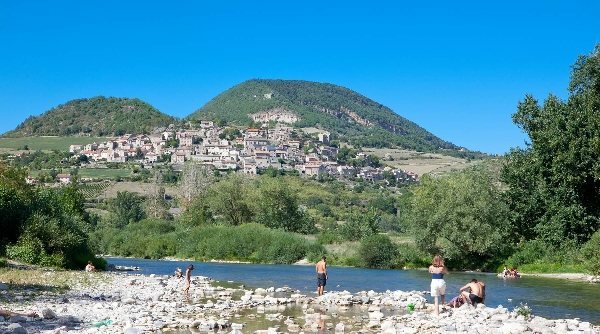 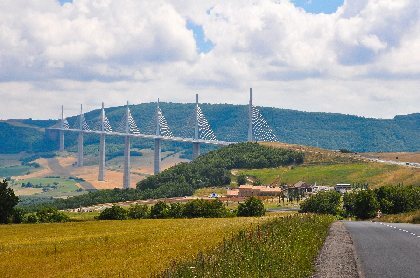 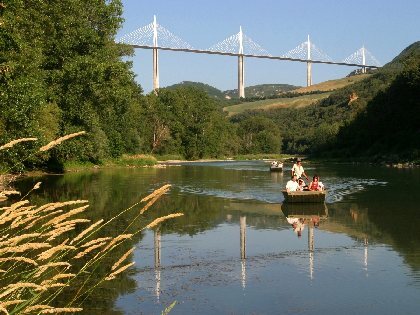 This family campsite is ideally located in the village of Aguessac where are all the shops (food, butcher, bakery, pharmacy, newsagent, hairdresser, medical house and the post office with a cash machine) .A 5 minutes from the southern capital Aveyron, Millau and its viaduct and at the gates of the Tarn gorges. 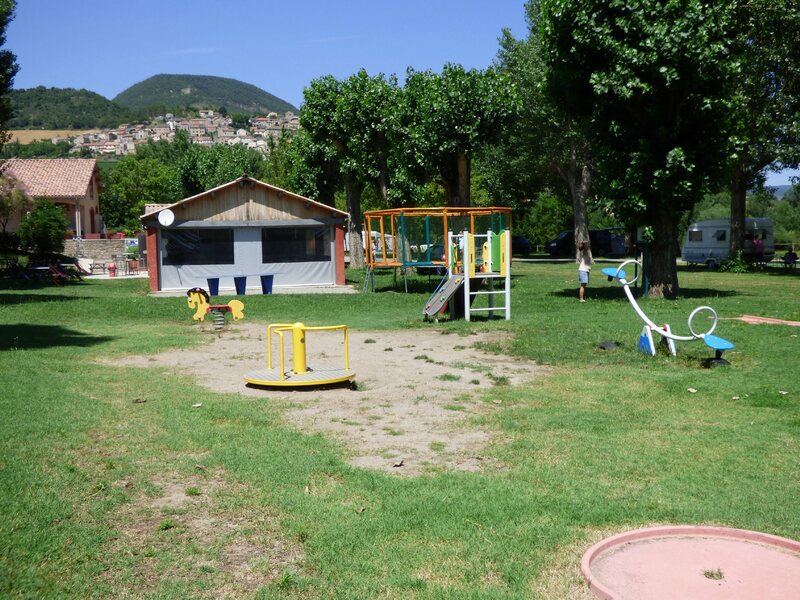 The campsite has a snack bar children's playground and is located near a beach. 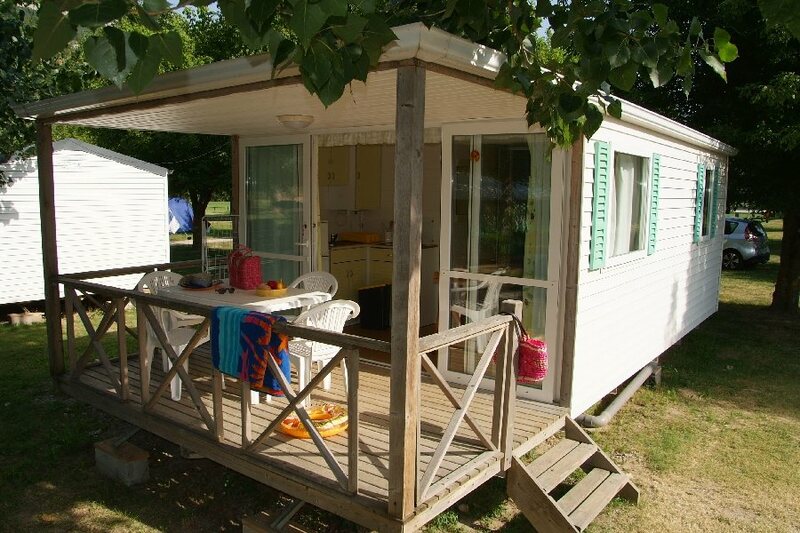 This family campsite is the perfect place to relax. 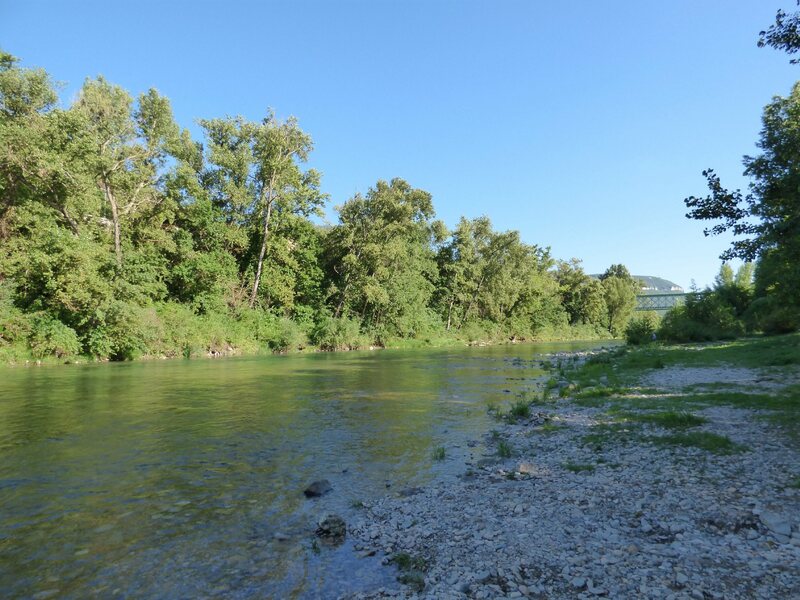 Late arrival possible.